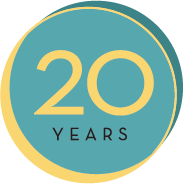 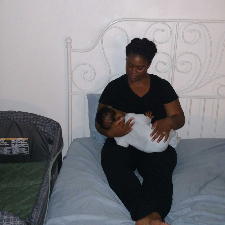 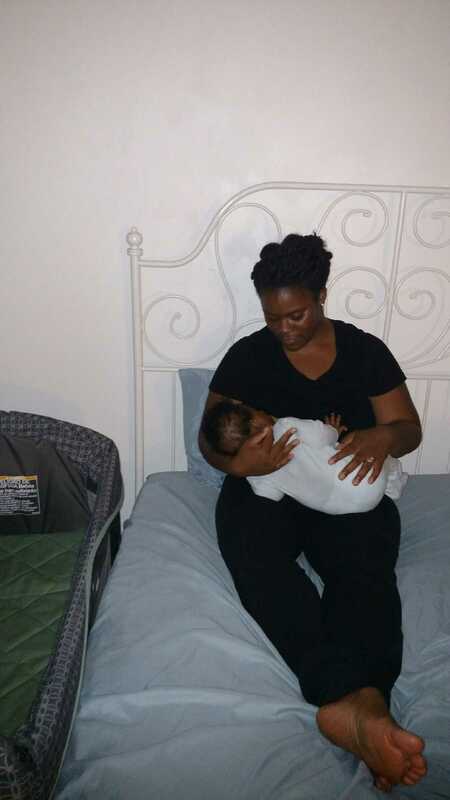 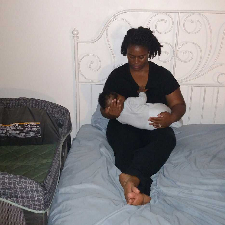 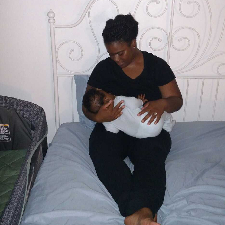 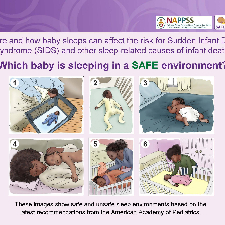 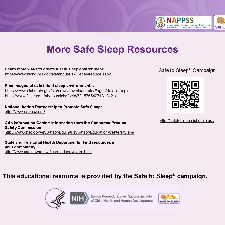 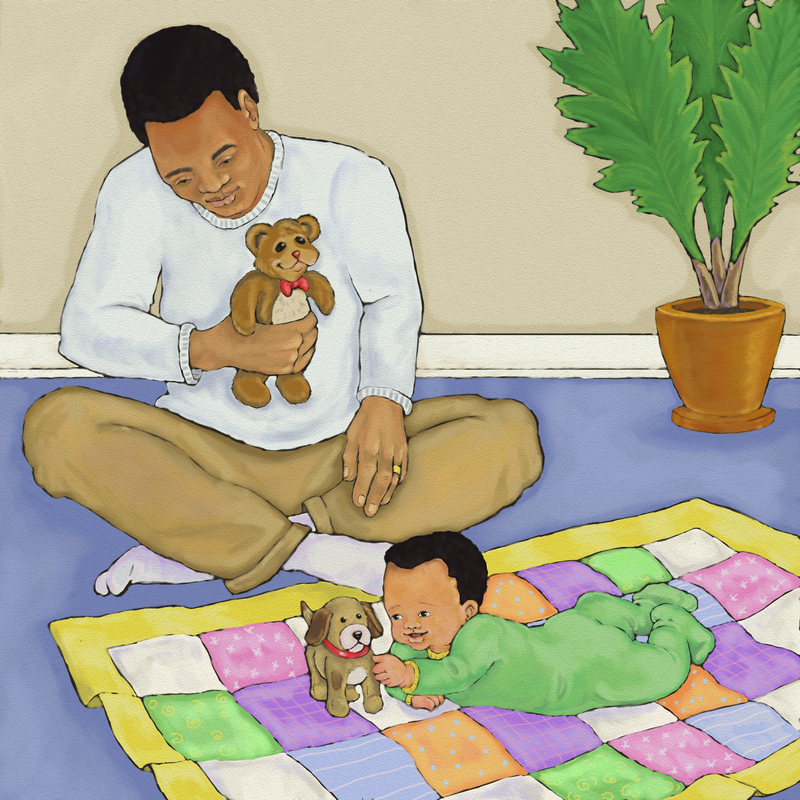 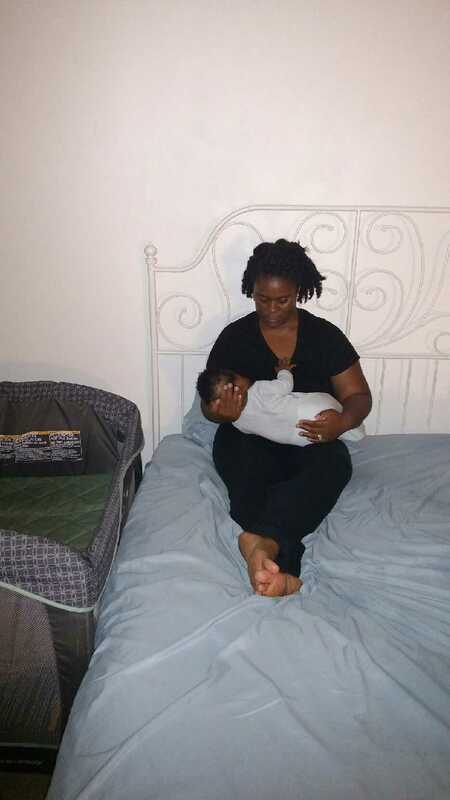 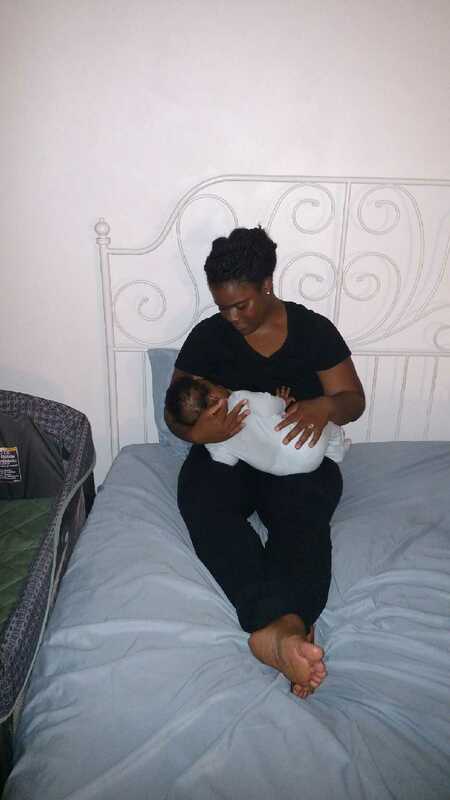 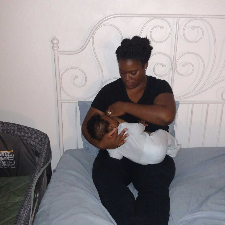 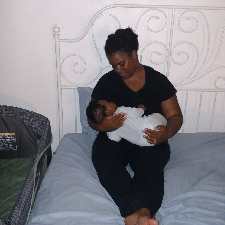 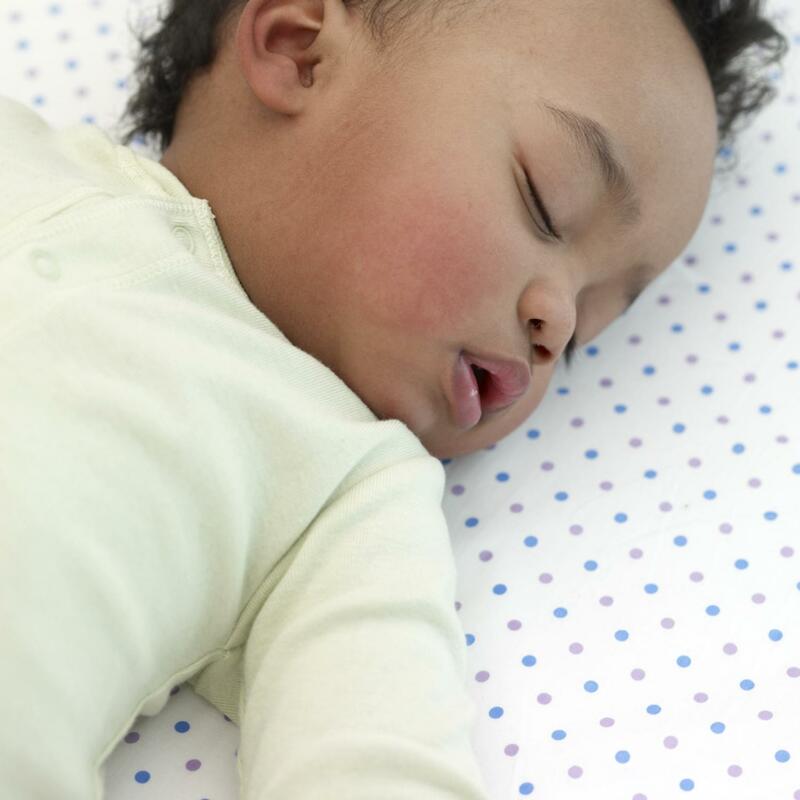 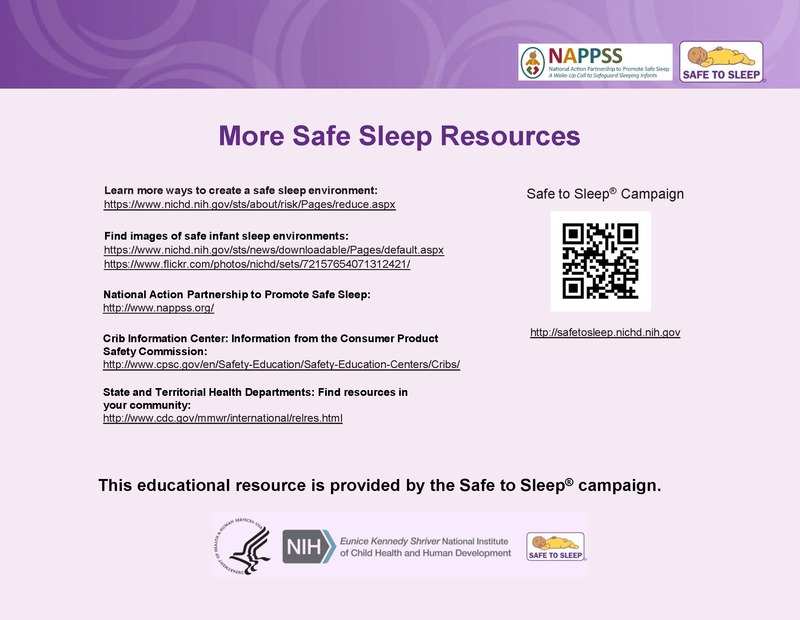 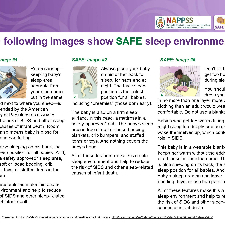 This image gallery was compiled by the initial National Action Partnership to Promote Safe Sleep in 2014-2017. 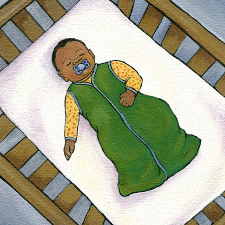 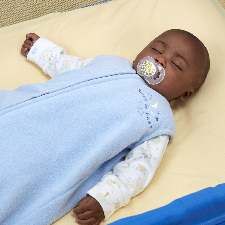 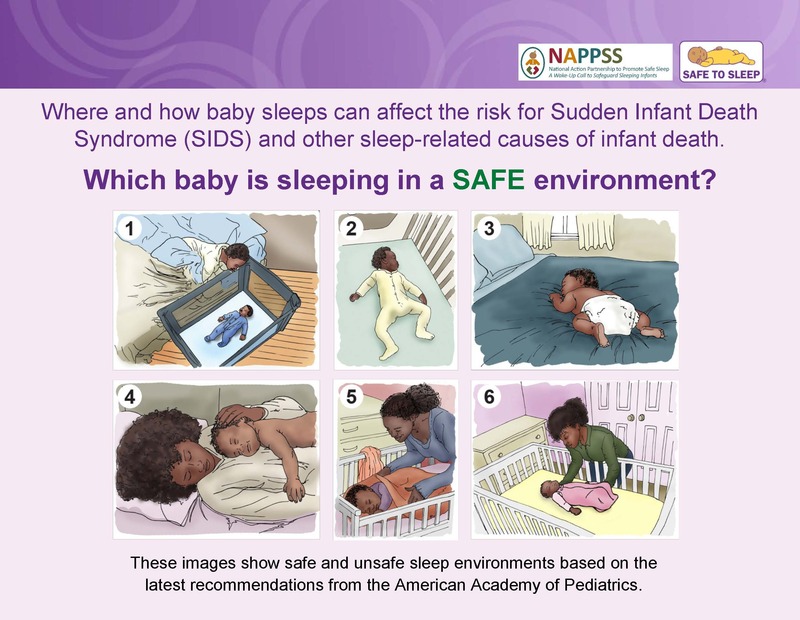 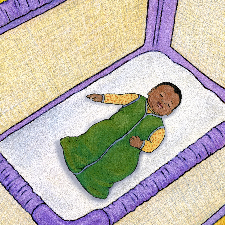 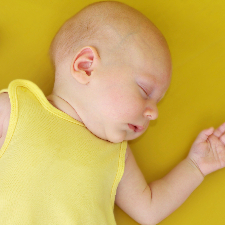 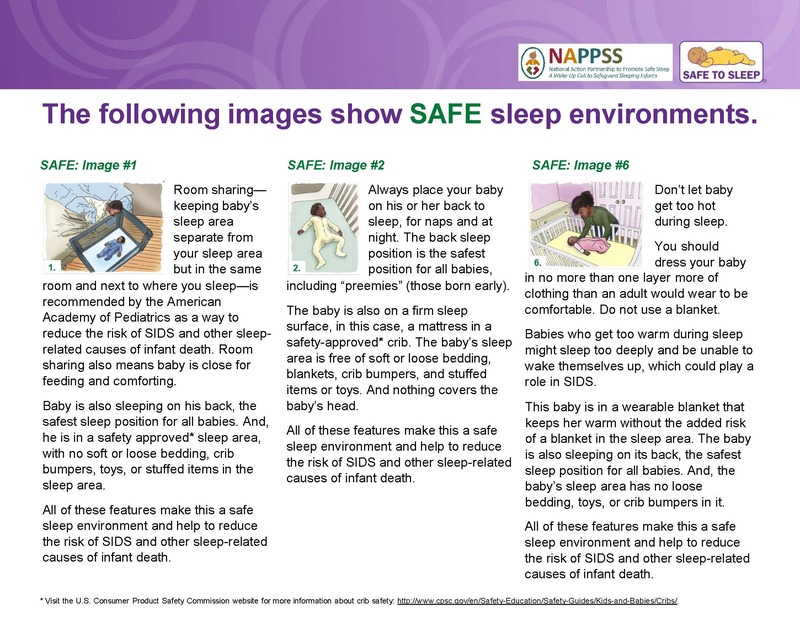 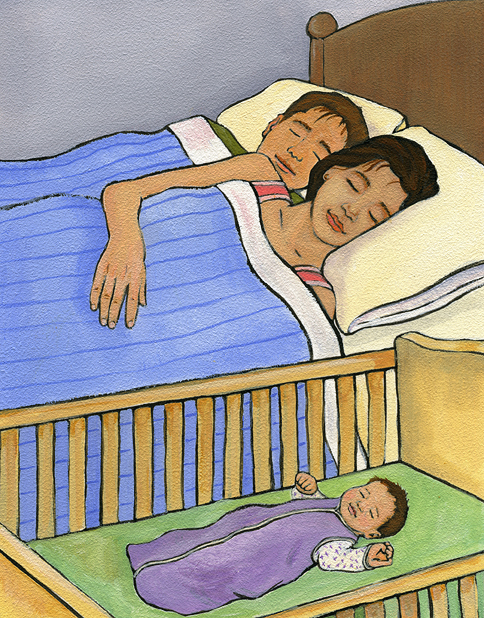 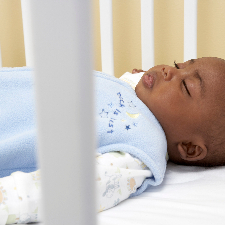 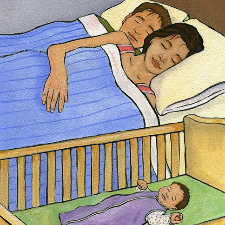 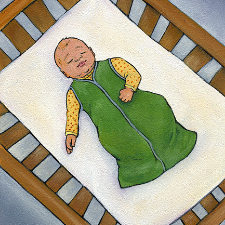 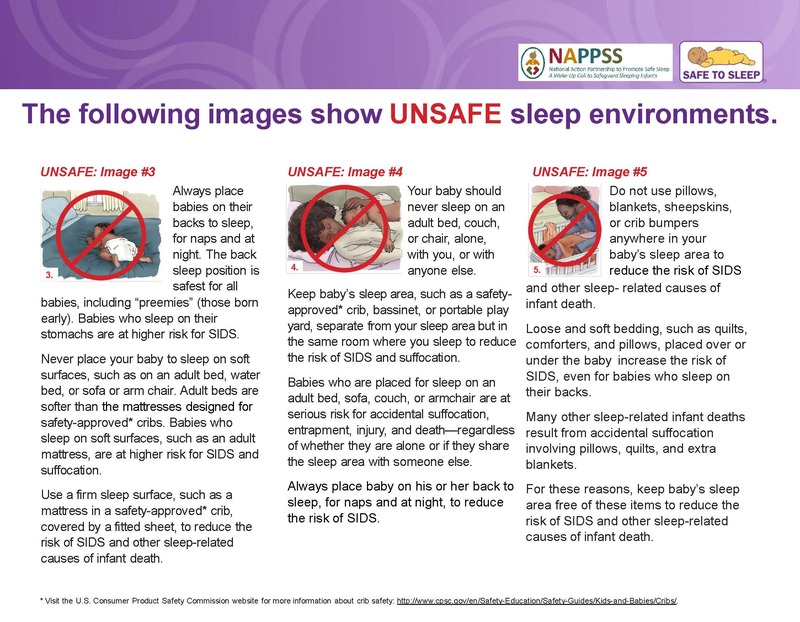 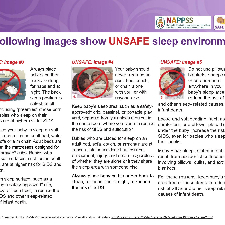 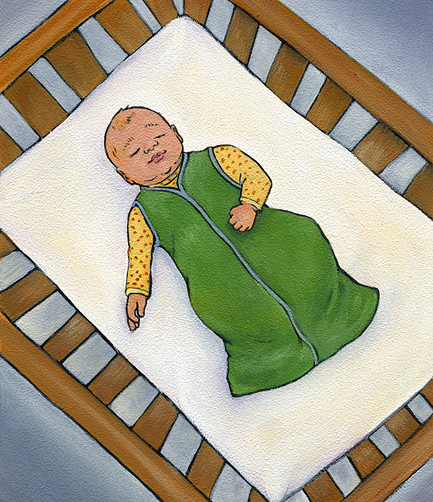 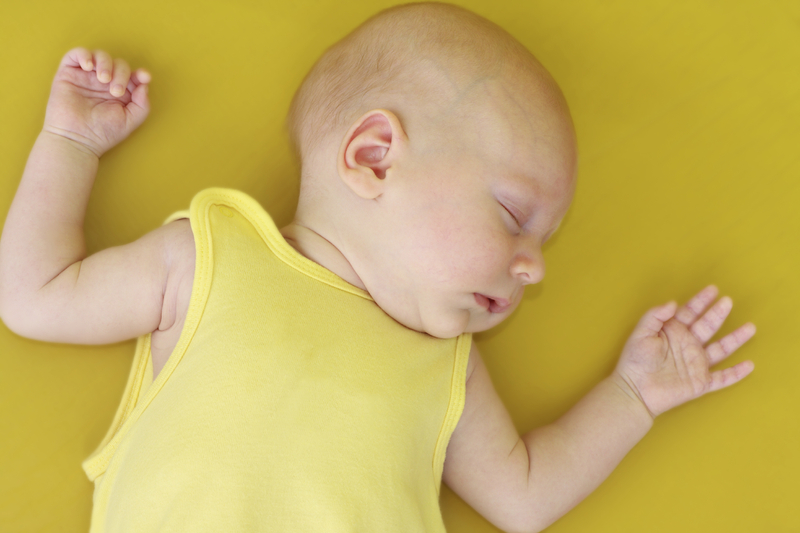 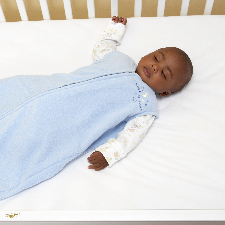 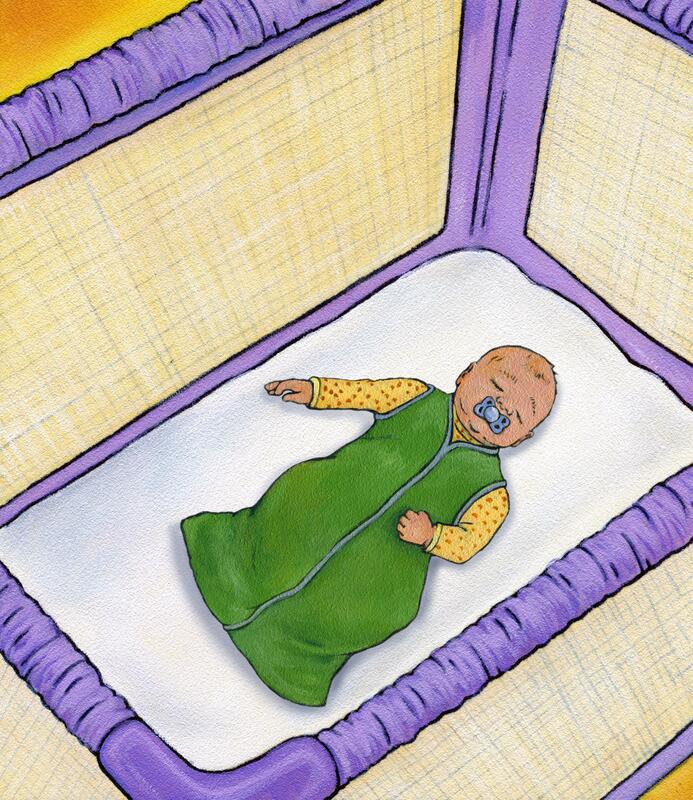 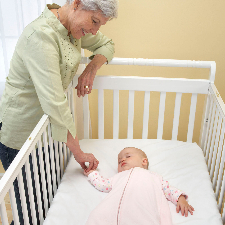 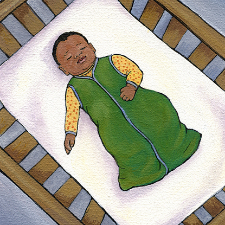 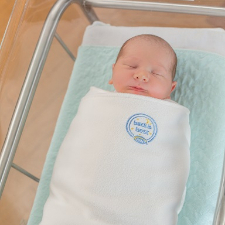 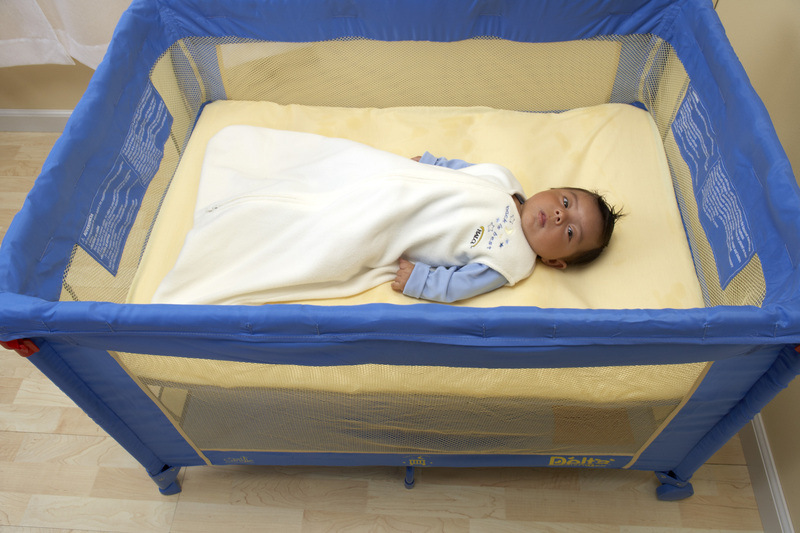 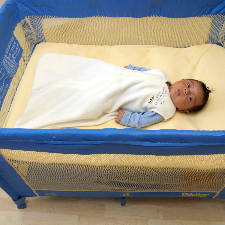 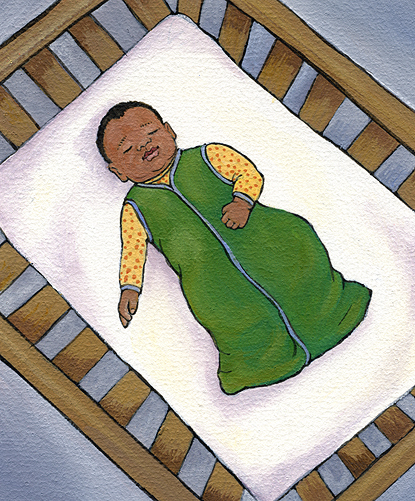 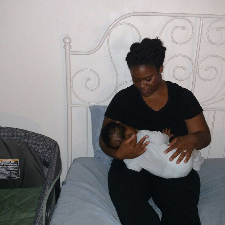 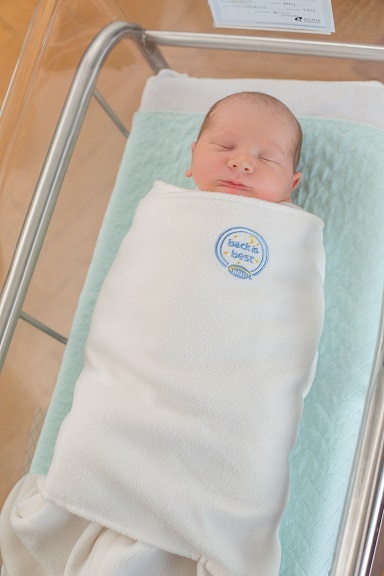 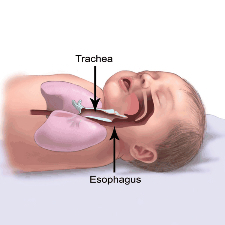 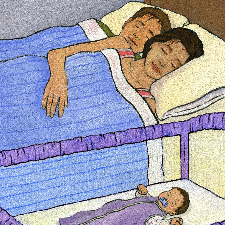 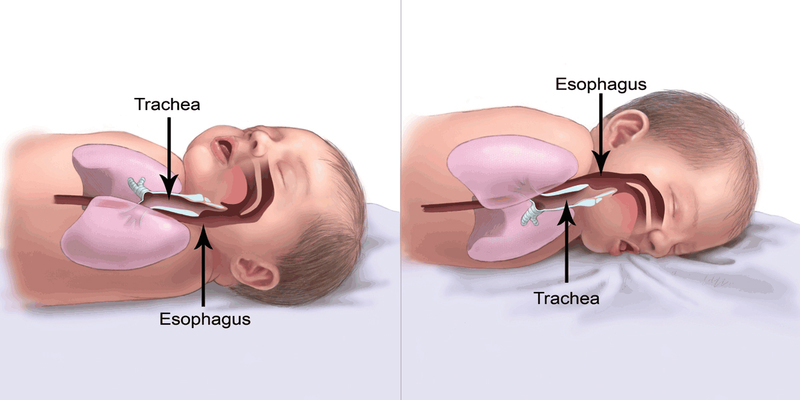 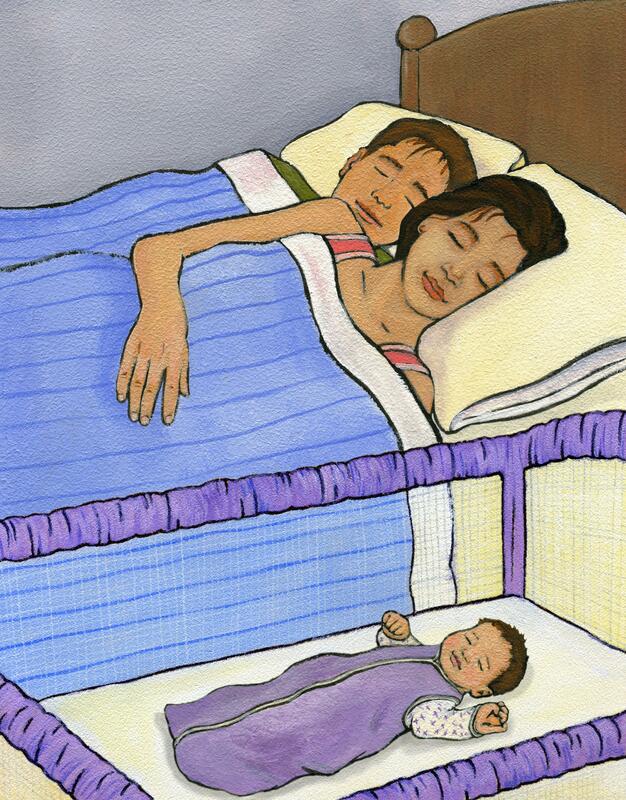 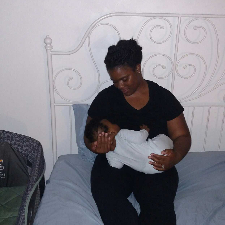 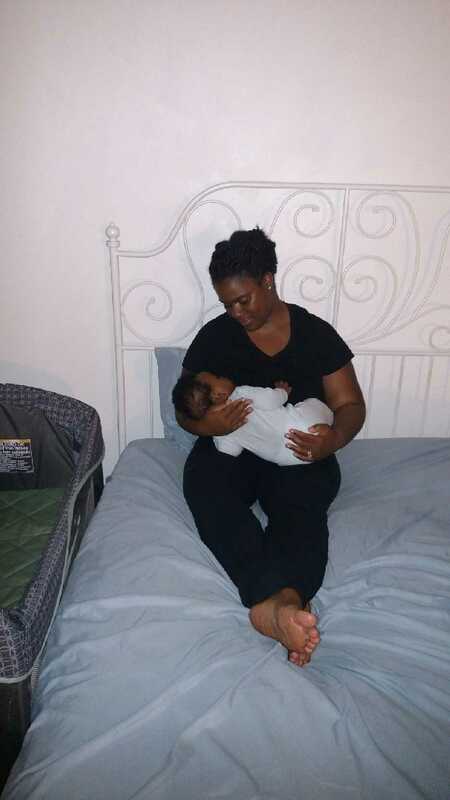 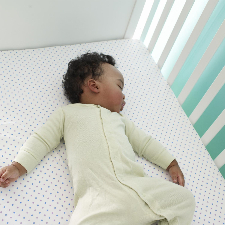 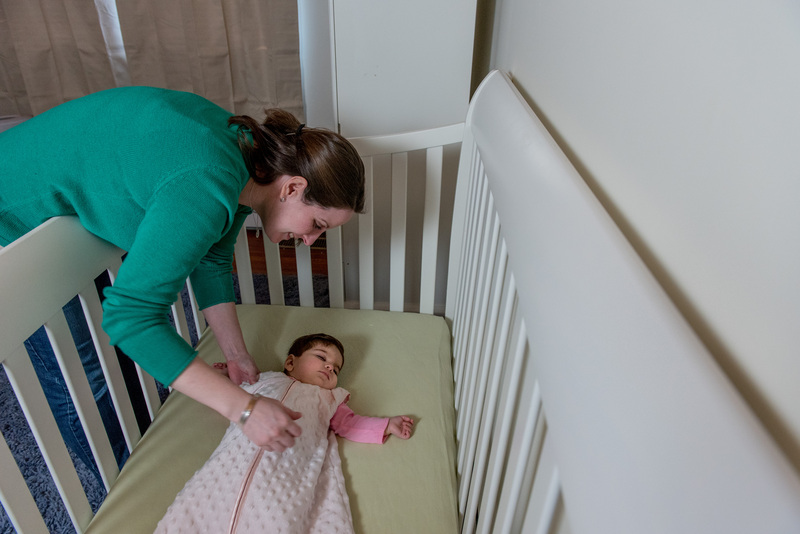 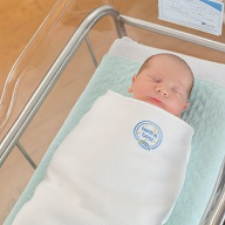 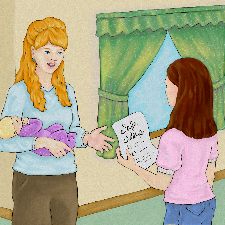 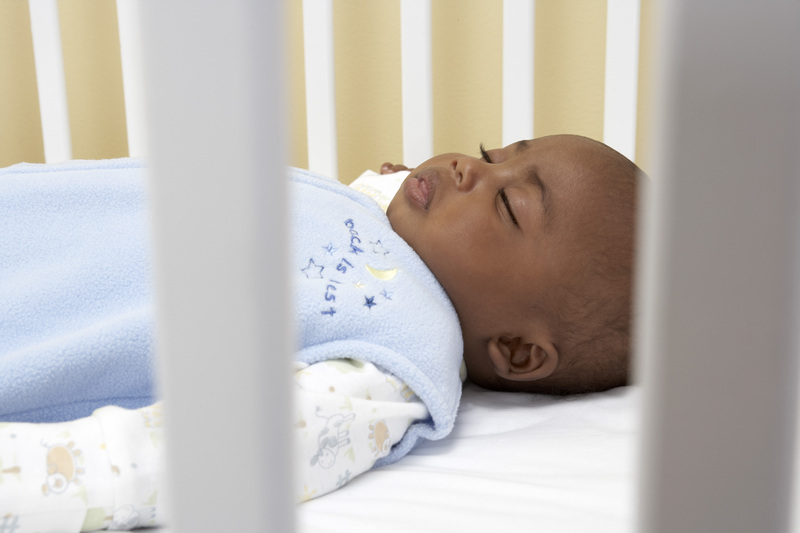 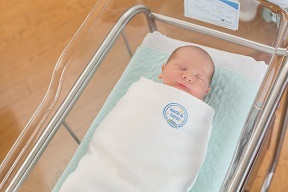 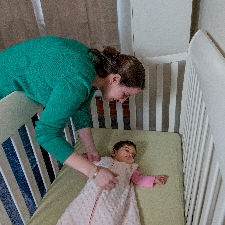 Many people have identified the challenge of finding images for safe sleep on the internet, so the NICHQ-led NAPPSS Improvement and Innovation Network is keeping this page updated with new images as the project continues. Click on an image below to view the full-resolution version.